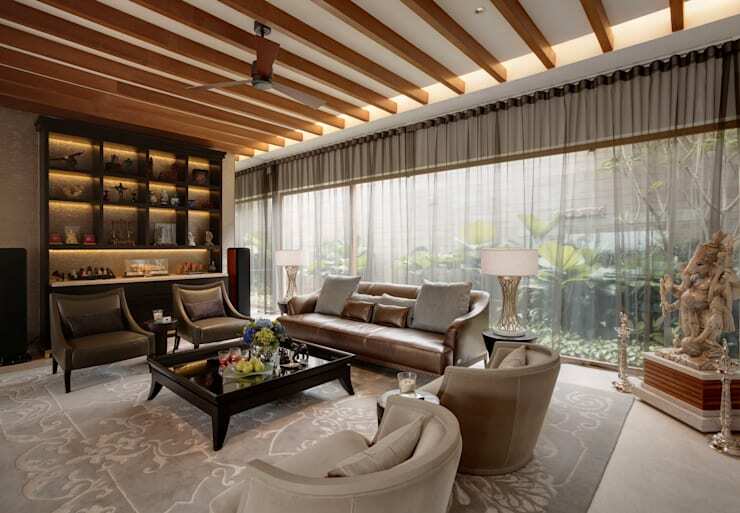 As the mercury begins to rise in Hong Kong, we look to ways to stay cool and avoid the oppressive humidity and heat that is likely to take hold over the next few months. 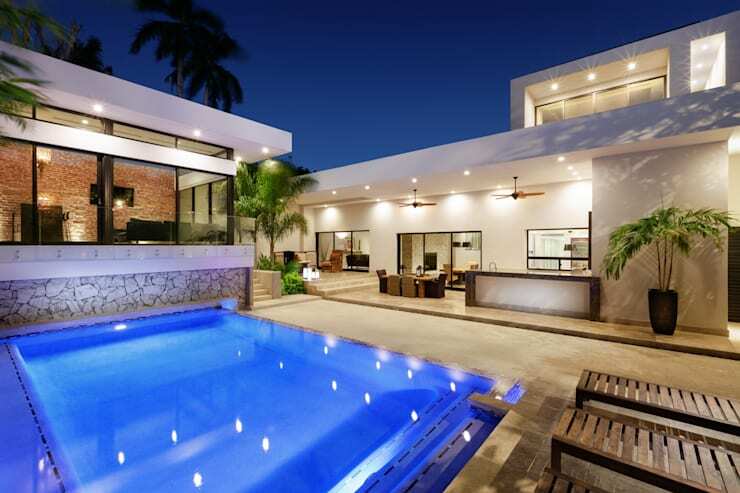 Today on homify we have collated our 10 favourite ways to keep cool during summer, so that you can focus on what really matters—having a great summer with friends and family, while reducing your heat-induced stress levels. So no matter how scarily high the temperature might rise, we’ve got your solution to stay cool, relaxed, revitalised and refreshed! Read on to learn more and ensure you stay safe and comfortable this summer. First things first, if the weather is simply too hot to conduct normal business, it is a good idea to stay indoors and turn up the air conditioner. Beat the heat by staying out of it, and keep your appliance up to date and well maintained. As well as swimming, Jacuzzis and spas are a fabulous way to stay cool, while having a great time with family or friends. 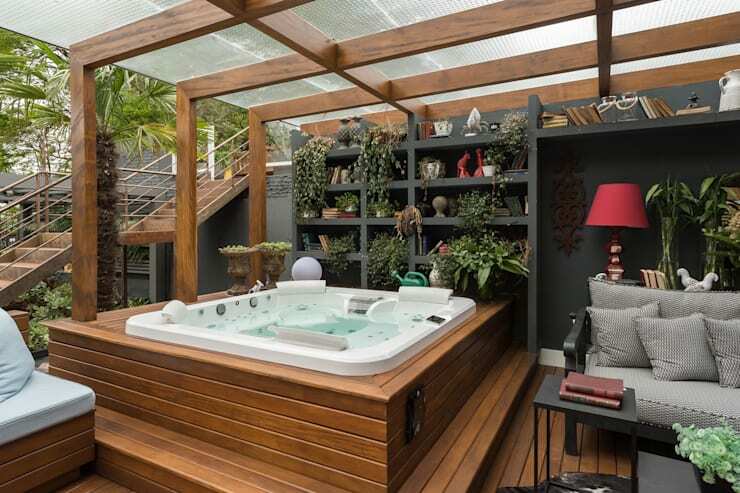 Far smaller than a swimming pool, spas can be added to rooftop terraces and compact outdoor spaces. The example above is a beautiful and envy-worthy example! As the temperature soars, it is important to stay hydrated throughout the day. Drink plenty of water, and if you are outside, remember to keep your fluids regularly topped up. 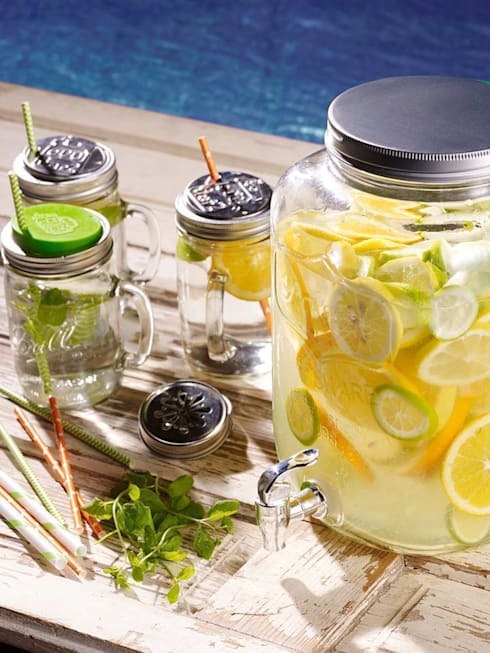 Keep your home looking stylish with mason jars, filled with homemade lemonade for those hot summery days. Surprisingly, tea is another great liquid to drink when the mercury skyrockets. Although a hot drink, tea will get your metabolism running, and will heat your body closer to the ambient temperature, causing you to sweat, thus reducing your temperature, and making the heat feel more bearable. Ice tea is another way to cool down if you don’t like hot tea. 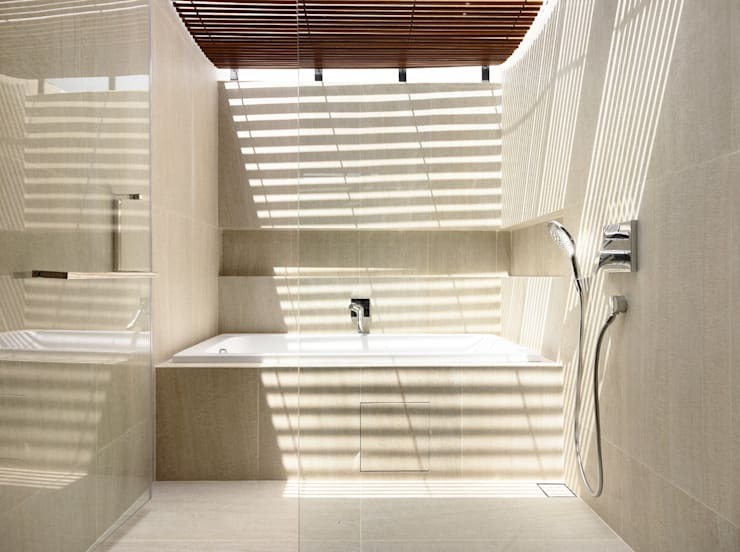 A cool bath is sure to make you feel more comfortable on a hot and humid day. Grab a good book, icy water, and sit back and relax! During a heatwave, or simply on a hot day, keeping your home’s curtains closed will help to ensure the room stays as cool as possible. 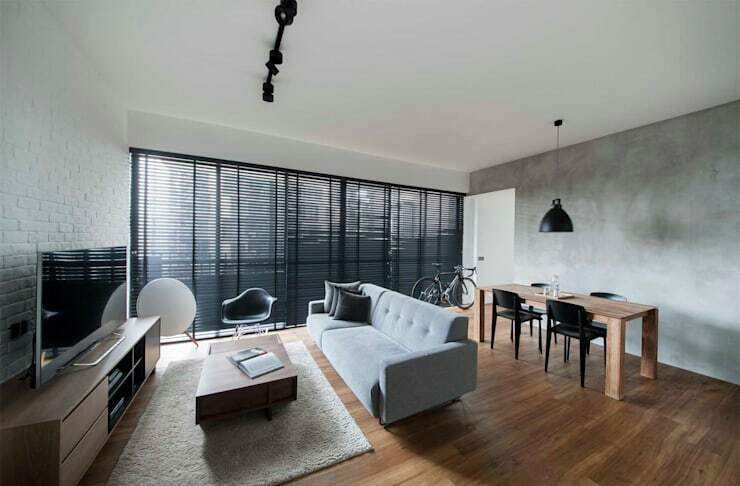 Additionally, if your rooms are relatively cool, your air conditioner will function far more efficiently. If you can’t beat the heat, join it! Grab some friends and host a barbecue to make the most of the hot summery days. 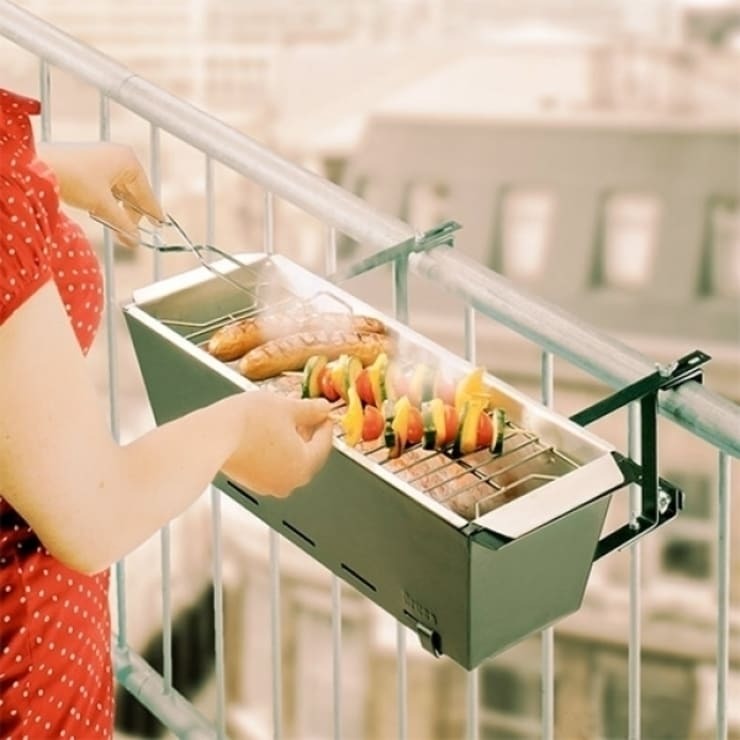 This balcony griller from Icool is a great way to cook outside at your own home. Plants are natural heat reducers, and will help to keep your home cool during hot summer days. As well as indoor plants, outdoor balcony plants are a fabulous way to create a tranquil, serene area to rest and relax on a hot day. 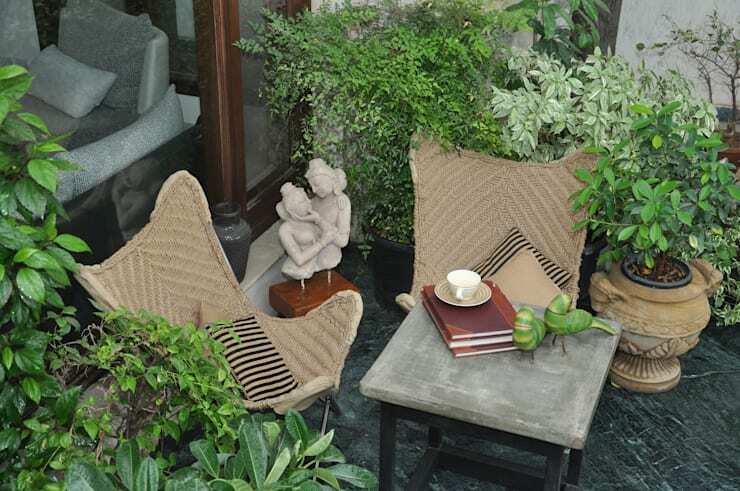 The example above is a great illustration of a plant-filled balcony that will keep your terrace chilled as well as the inside of your apartment as well. Shade is essential when the weather begins to warm. 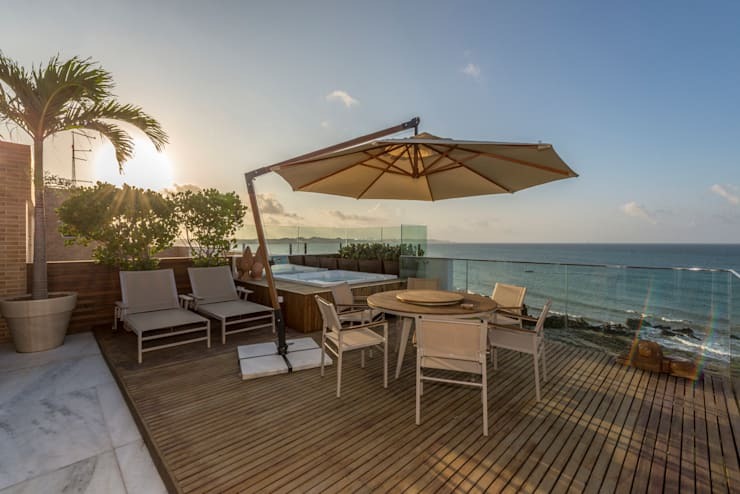 Ensure your terrace is well protected and comfortable, and invest in an umbrella or shade to stay safe this summer. One of the simplest ways to stay cool in the searing heat is to go swimming. Hunt down your local public pool, or make friends with someone who has their own… either way, a cool swim is sure to keep you feeling relaxed and comfortable. If you are considering installing your own, contact a professional and get some expert advice. How do you stay cool over Hong Kong's summer? Let us know your tips and tricks below!